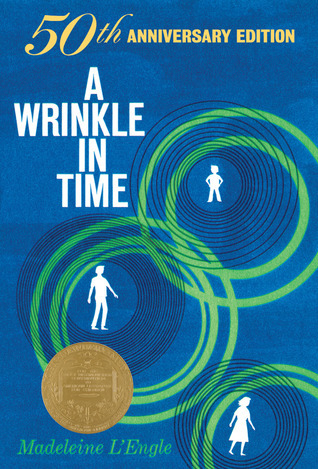 THE VERDICT: A Wrinkle in Time came in at #23 on the ALA’s 100 Most Frequently Challenged Books from 1990-1999 and #90 from 2000-2009. 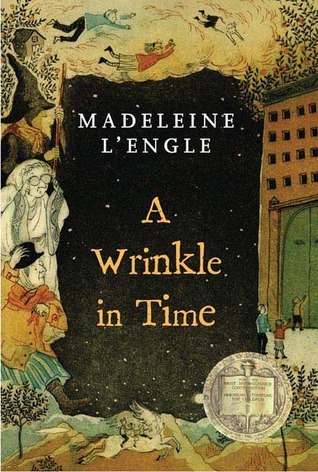 The award-winning classic has been the subject of numerous challenges, attracted the attention of various groups taking issue with the material, and nearly wasn’t published. 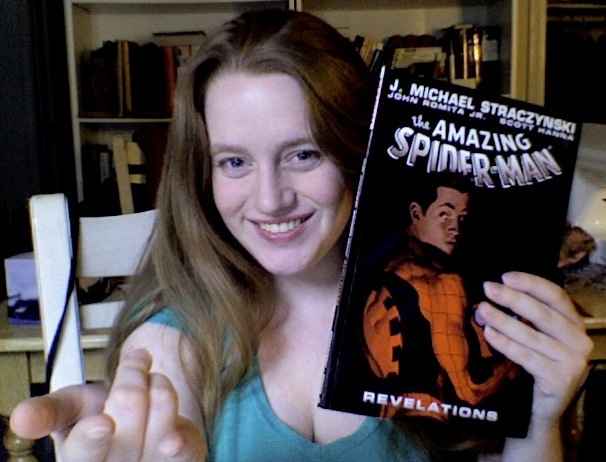 THE VERDICT: This trade contains the infamous “The Amazing Spider-man #36”, which dealt directly with the events of 9/11 within the Marvel Universe. This garnered a great deal of attention, praise, and controversy. In addition, the trade itself was challenged at one school for reasons unrelated to the 9/11 issue. Today The Mary Sue posted the following article about an NPR interview discussing the lack of female protagonists in films. Not only are there not many to go around, but the industry stubbornly insists that female protagonists do not sell tickets, dismissing every success as a fluke and taking every failure as proof of what they already believed. For those of you who enjoyed the film, here’s an article about Tatanka Means, Tiger Eyes, and how Tatanka’s life has paralleled Wolf’s own story. I can only hope this article is accurate in its description of Tatanka rising star, as I would love to see him in many more things to come. Though Ichiro is not banned (to my knowledge), I wanted to share this review for three reasons. 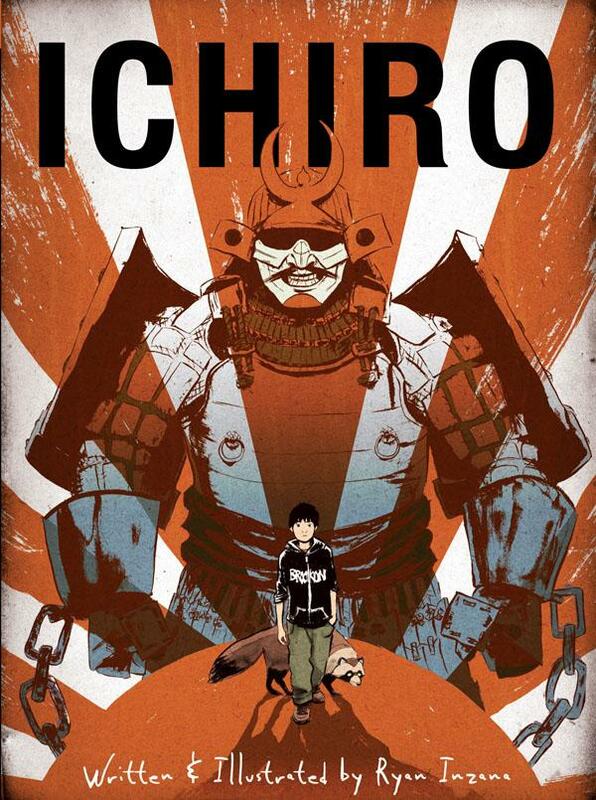 1) Ichiro has a similar vibe to such banned graphic novel classics as Persepolis and Maus, so I thought fans of those may be interested in picking it up. 2) Ichiro is an eerie yet perfect book to compliment Tiger Eyes as they both feature relatives taking distraught children to museums showcasing the atomic bomb, one in Los Alamos, one in Japan. Seeing Davey and Ichiro’s parallel but similar reactions is a truly thought-provoking experience. 3) Reviews By Lantern’s Light is an awesome blog and you should totally check it out. It’s a little recognized fact that whatever madness you find through the looking glass is bound to be a reflection of yourself. It’s one that young Ichiro discovers in more ways than one over the course of this gorgeous, Eisner-nominated, original graphic novel by writer/artist Ryan Inzana. Wolves, Tigers, and Blumes, Oh My! At long last Judy Blume has hit the big screen with a much-anticipated adaptation of her 1981 novel, Tiger Eyes. You can read my review of the book here. THE REVIEW: I had the good fortune of seeing Tiger Eyes at an advanced screening at Hampshire College. I watched it again after it’s recent official cinematic release and am happy to say it was just as good the second time around. Based on the book by Judy Blume and directed by her son, Lawrence Blume (himself a Hampshire alum), this small-budget film was truly a labor of love.